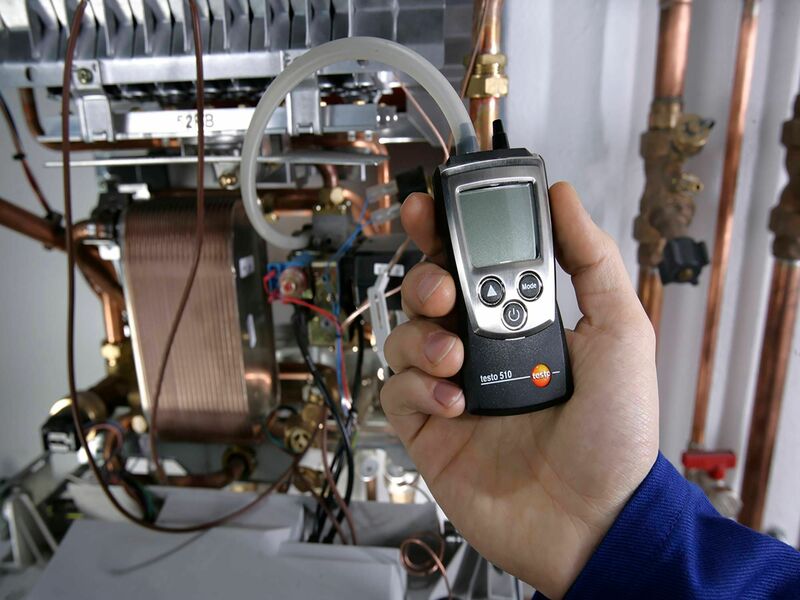 Testo manufacture and supply flue gas analysers for all applications, from basic domestic boiler testing through to the needs of commerical boiler engineers. 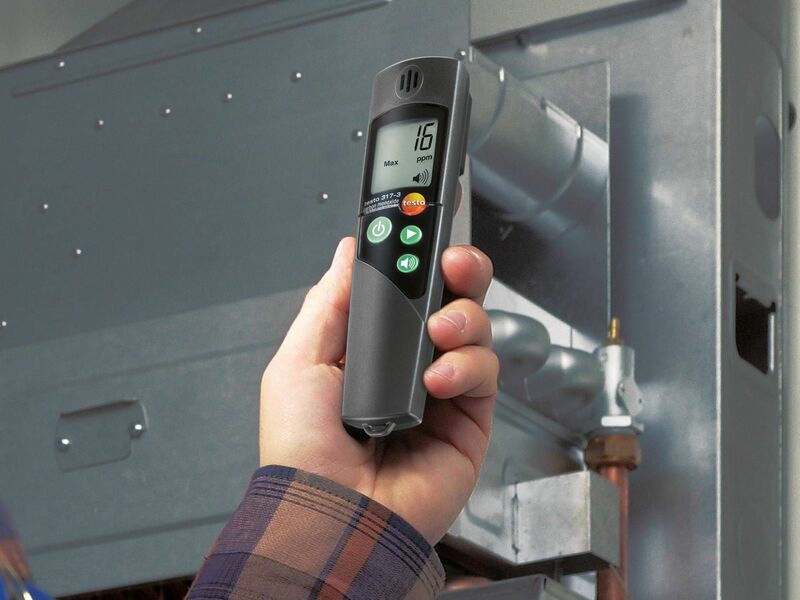 Most Testo flue gas analysers are multi-function devices that also allow heating engineers to test gas pressures, flow and retrun temperatures, and some models also offering additional probes for measurement of ambient CO & CO2. Benefit from attractive sets now! 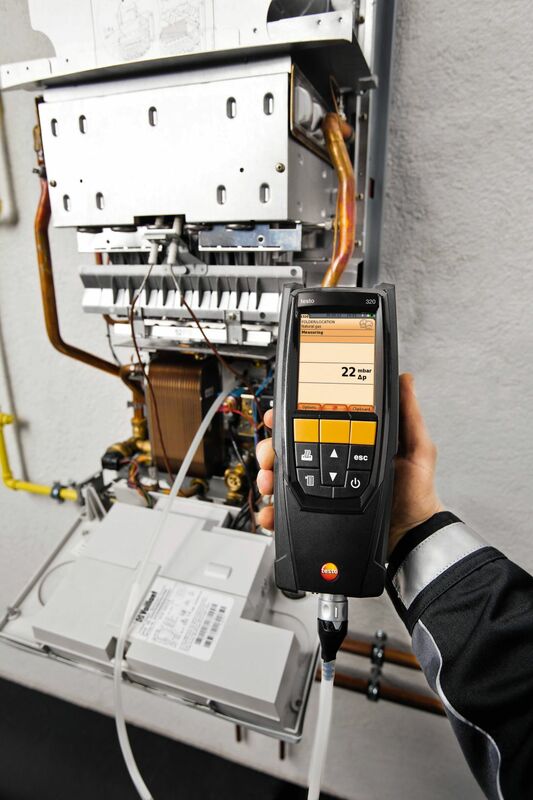 The new flue gas analyser testo 300 with smart-touch technology. 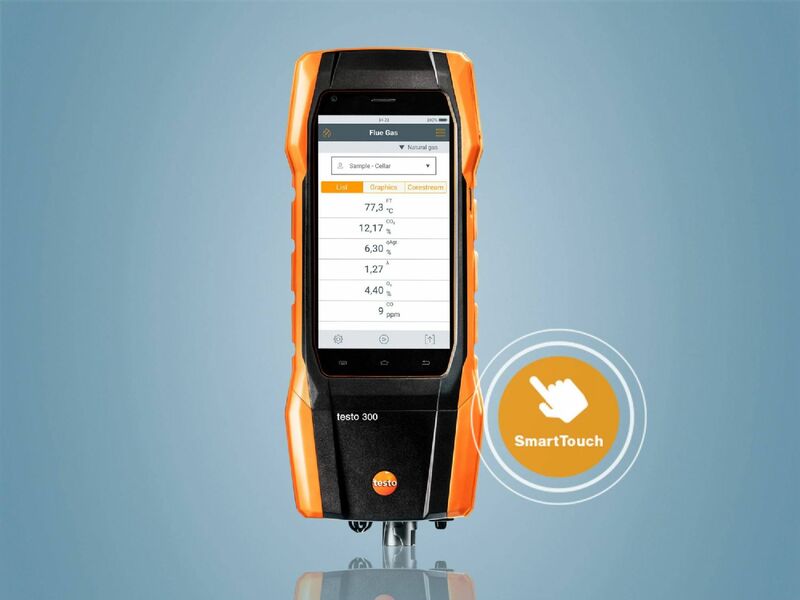 Welcome to the Smart World of Testo. 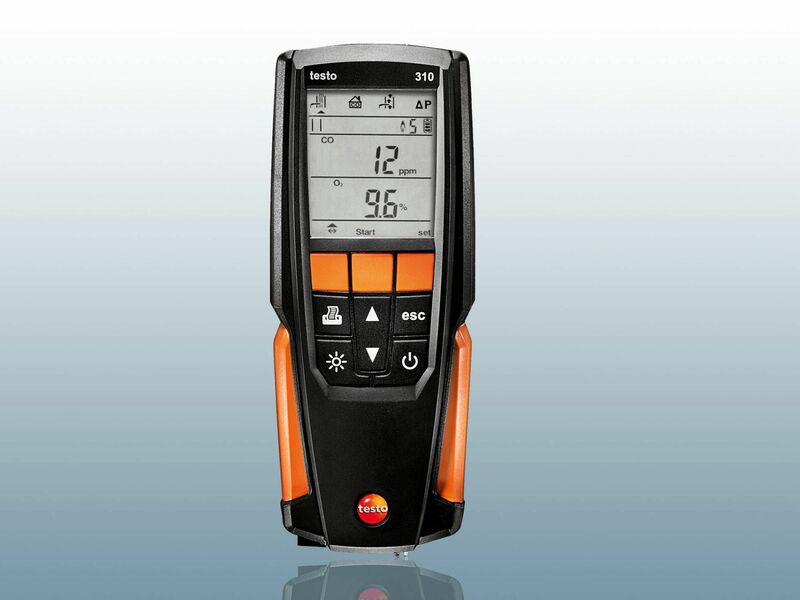 Download the exclusive practical guide now for free. 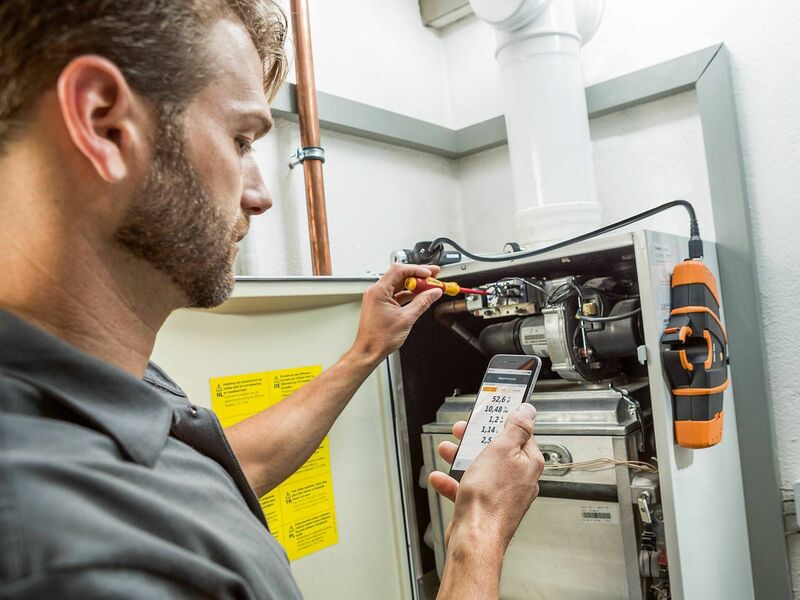 The testo 320 allows domestic engineers the flexibility of operating the analyser via the inbuilt colour display and keypad, or via the free Testo app. 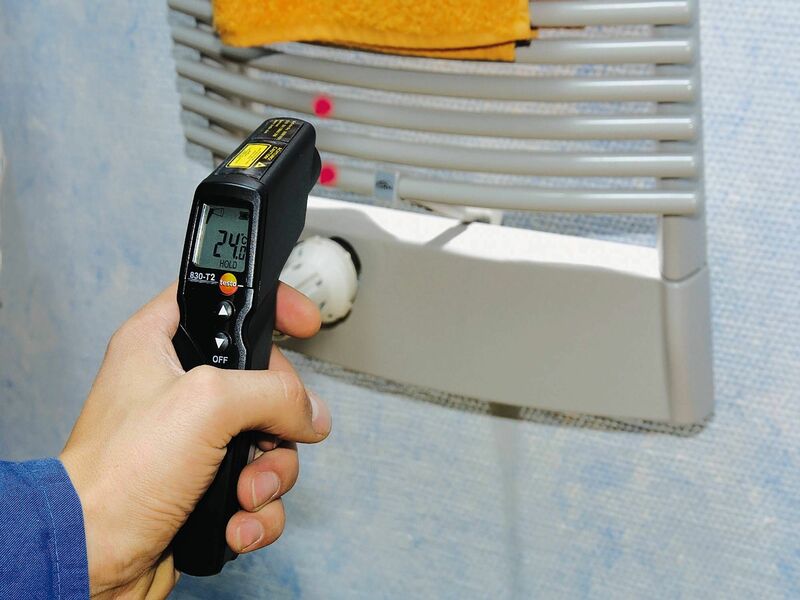 The app allows users to easily document readings and to email them directly to clients or use the recordings to store readings if needed. 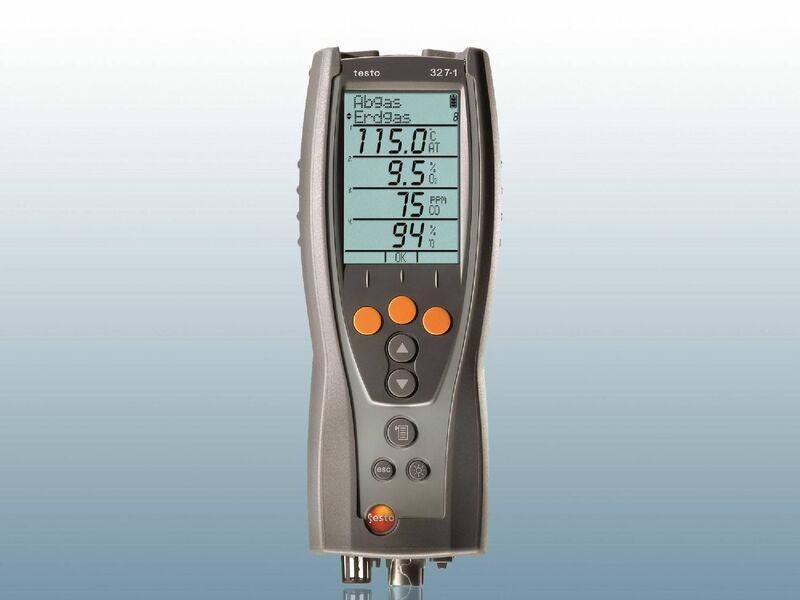 In addition to the most important parameters of flue gas measurement, Testo can also offer a wide range of instruments for measuring parameters such as temperature, smoke number, ambient CO, ambient CO2, gas pressure & leak detection, & and many others. 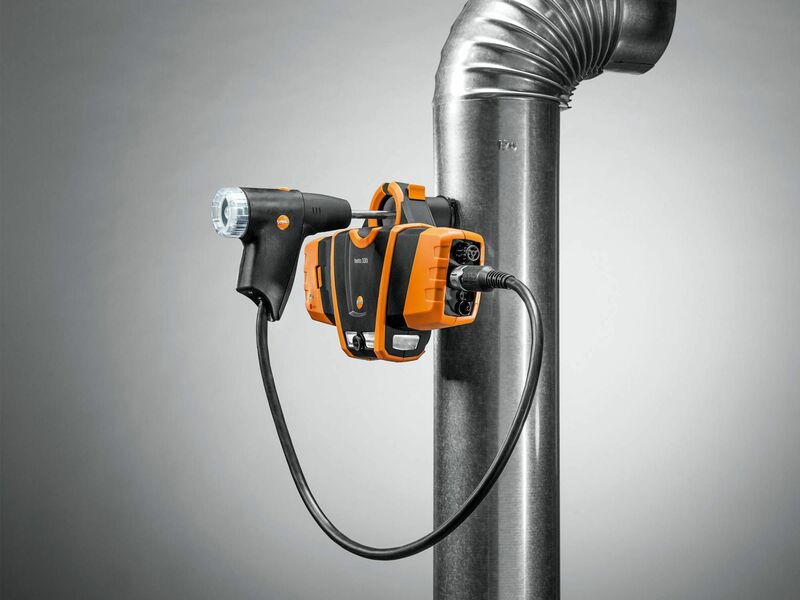 Here are some of our most popular products. 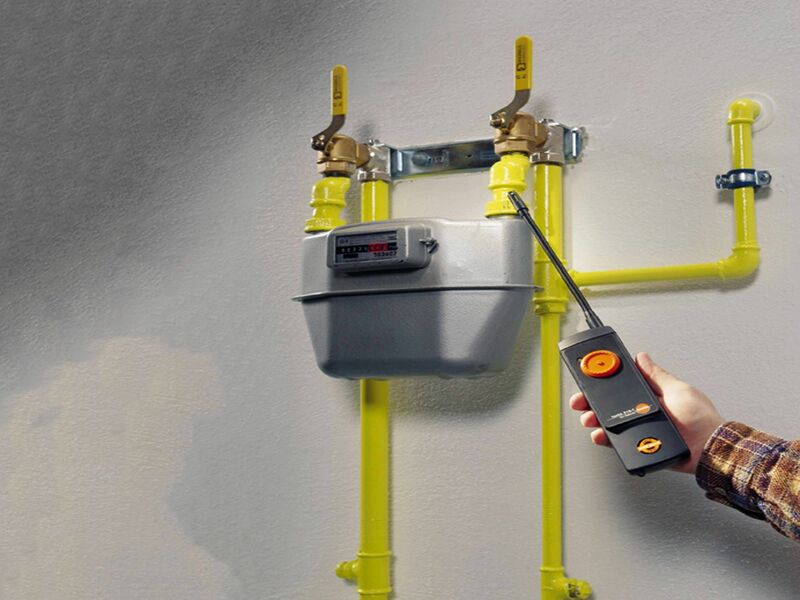 Fast detection of ambient CO levels when working in bolier/ plant rooms, etc. 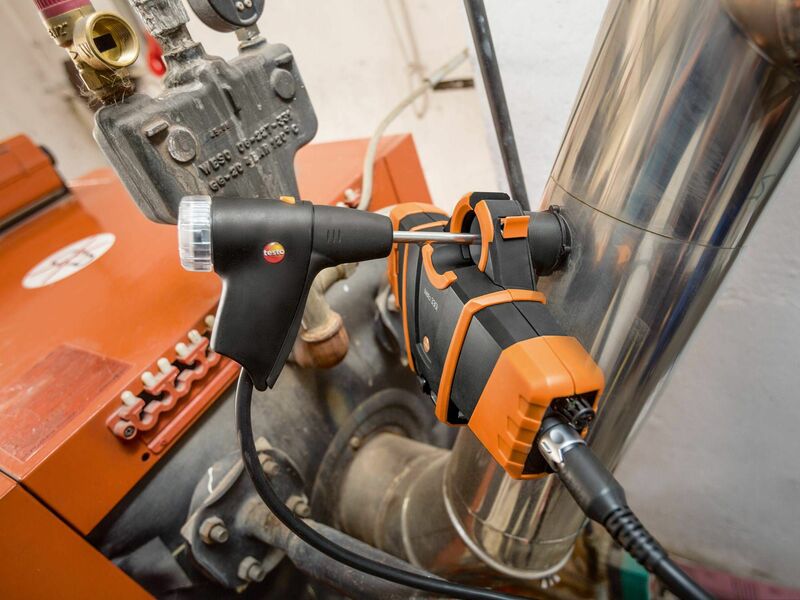 The flue gas analyser testo 330i is the further development of the proven exhaust gas measuring instrument testo 330-2 LL, and has the same precision and reliability as this Testo evergreen. 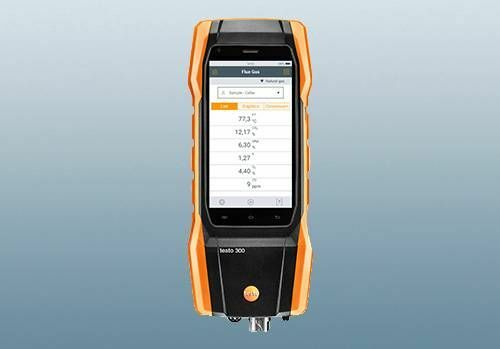 The most important difference: The testo 330i is operated entirely via the testo 330i App and a smartphone or tablet. 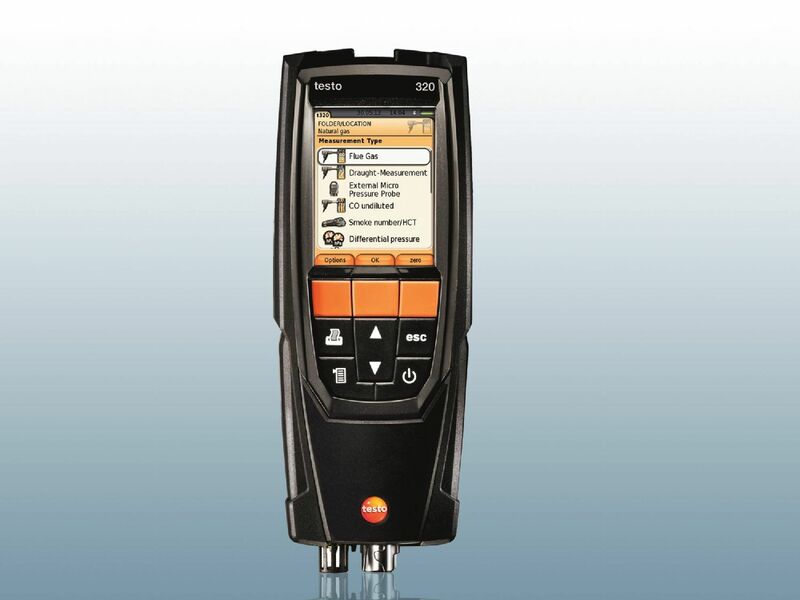 This gives you unheard of freedom and flexibility in your work.